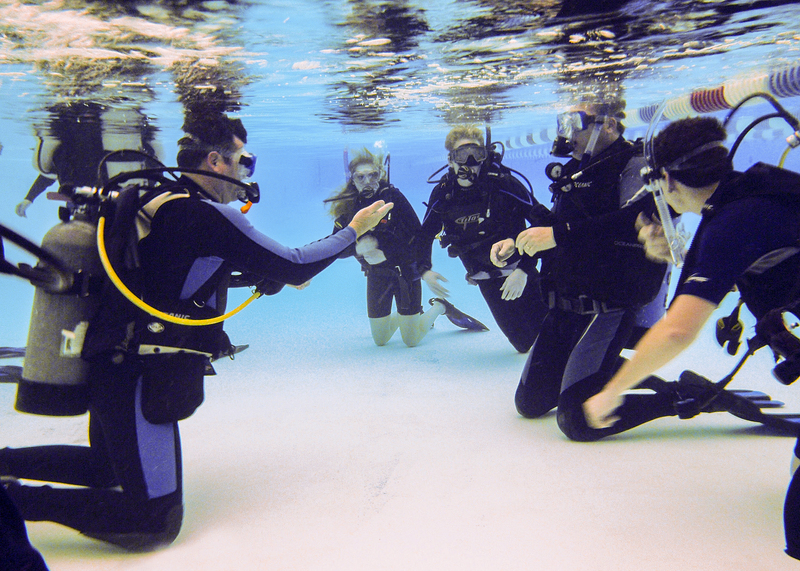 PADI will soon issue the 20 millionth diver certification. In recognition of this milestone, PADI Regional Headquarters around the world are giving a dive trip for two to Australia's Great Barrier Reef. (file photo) Dive certification course session in a pool. PADI has been tracking certifications and will announce the winner after this goal has been reached. A countdown counter has launched on the PADI website that provides daily updates as the organization approaches this achievement, which they expect to reach by late September. The diver to receive PADI's 20 millionth certification will win an all-expenses paid trip for two to explore natural wonder of the world, the Great Barrier Reef, and other local attractions such as the World Heritage listed Daintree Rainforest, courtesy of Tourism Queensland. Dive excursions out to the Great Barrier Reef will be provided by MV Spirit of Freedom, which includes a three-day, three-night liveaboard adventure to iconic dive sites such as Cod Hole and the stunning Ribbon Reefs. In addition, the PADI Instructor to issue the 20 millionth diver certification and the affiliated dive center or resort will each receive a trip to Australia. "It is incredible to see what started as an idea by Ralph Erickson and John Cronin nearly 45 years ago, has grown into 'the way the world learns to dive,'" says Brian Cronin, chief executive officer for PADI Worldwide. "The fact that PADI is nearing its 20 millionth certification is a testament to the power and wisdom of their vision, as well as the talent and dedication of PADI Instructors across the globe. We are proud that this organization has been able to introduce people to new life changing experiences through diving, and we look forward to the next 20 million."